Help a homeless family find a safe, warm home! Winter storms are rapidly approaching and your help makes a difference! Many families have run out of options. 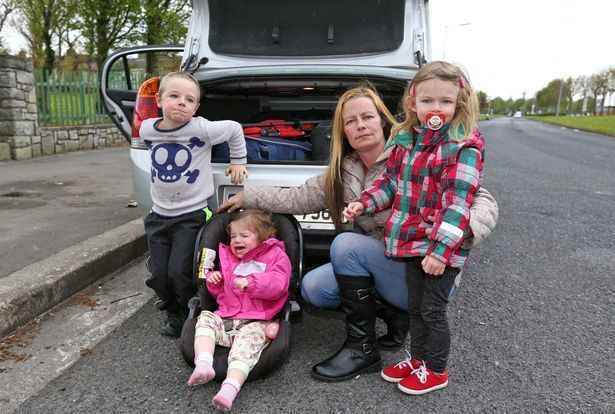 Janice has been living in her car with three small children since September. She must constantly move her car to avoid fines and doesn't feel safe at night. Janice left an abusive relationship a few months ago, took a minimum wage job at a local restaurant and found a small apartment to call home. Over the summer her rent increased from $825 to $1,100 per month. She doesn't know how she will come up with $2,200 for a new rental. Janice hopes that someday soon she will get her children off the street and into a real home.